CLEARANCE -Harnesses in all sizes are priced to sell. 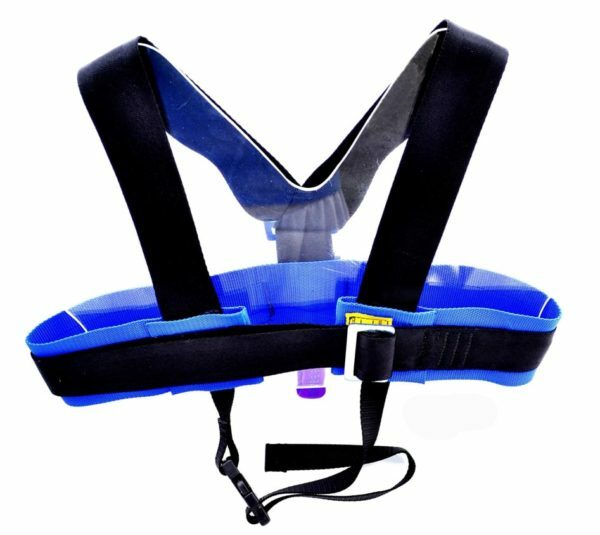 Check the options for sizes and year the harnesses were manufactured. We recommend a max life of 10 years from the manufacture date, which is stamped on each harness. Capture the savings before they sell out! 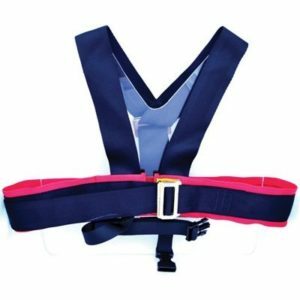 This chest harness comes in sizes XS-XXL and is specifically designed to accommodate rear clip-ins. It is also colored sized for easy identification and was designed for Challenge Courses. This, first of its kind, chest harness has been in use for 25 years on Challenge Courses everywhere. THIS HARNESS SIGNIFICANTLY EXCEEDS HEADWALL HARNESSES STRESS STANDARD.